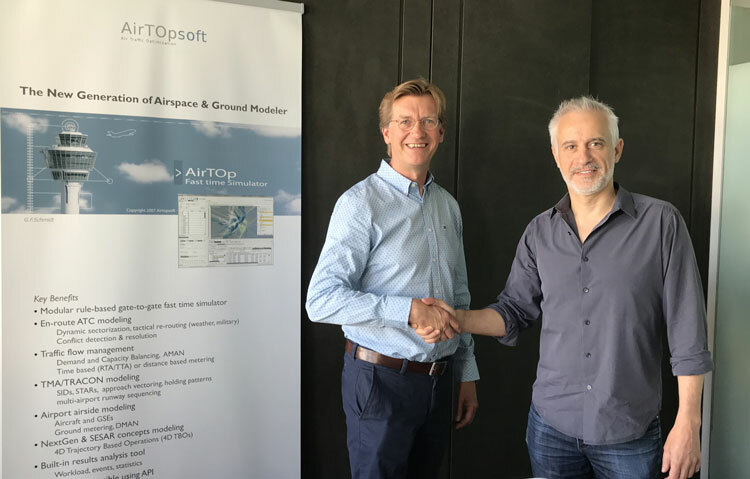 Richmond, BC, Canada — Transoft Solutions Inc., a global leader in transportation engineering design and analysis software, announced that its Belgian affiliate company has acquired Airtopsoft SA, a leading developer of airspace and airport modeling solutions. Airtopsoft will continue operating as a standalone company, managing key operations from its office in Belgium. Terms of the transaction were not disclosed.